This contest is for a Jacob Barnes 2018 Topps Chrome RC Refractor Auto #’ed/499. Good luck!!! This contest will end Friday, September 28, 2018 @ 8:00 p.m. EST. 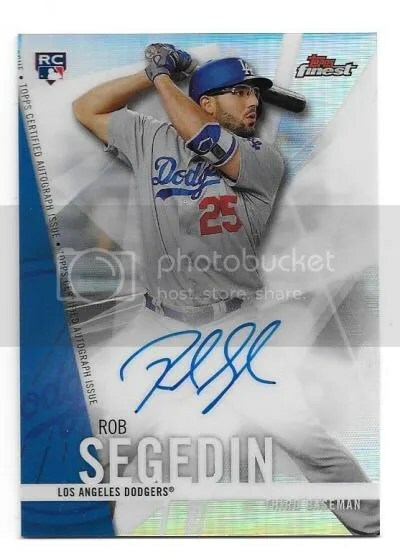 This contest is for a Rob Segedin 2017 Topps Finest RC Auto. Good luck!!! This contest will end Friday, June 30, 2017 @ 8:00 p.m. EST. 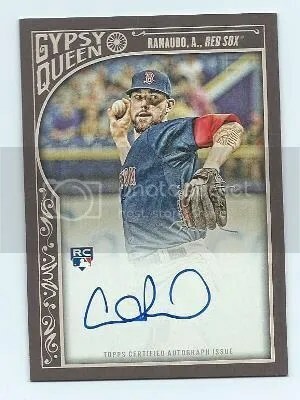 Congrats to Shane.K on being the lucky winner of the Anthony Ranaudo 2015 Topps Gypsy Queen RC Auto. 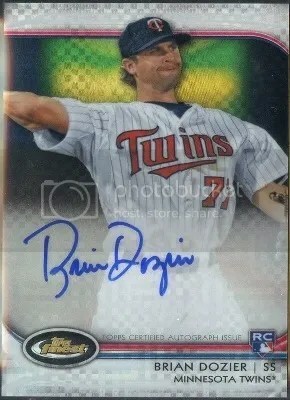 Once Shane.K sends me their mailing address, I will ship this card ASAP. Thanks! 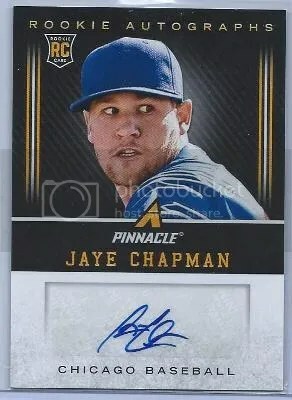 Congrats to Alex Markle on being the lucky winner of the Jaye Chapman 2013 Pinnacle RC Auto. 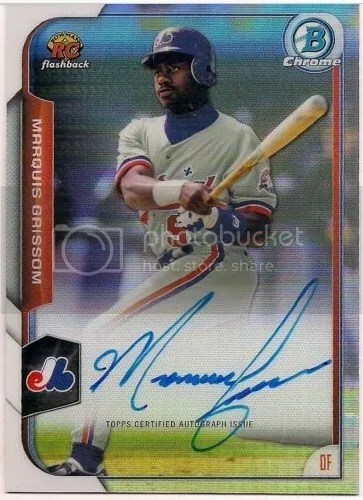 Once Alex Markle sends me their mailing address, I will ship this card ASAP. Thanks!